The other day my good friend texted me a photo of Moon Cheese and asked if I tried these. She said she got a bag at Starbucks. How cool that you can get low carb and ketogenic snacks at restaurants now? She said it was nice to have a low carb chip option for her kids to pack for a healthy lunch! Sure, I have a homemade low carb Cheeto recipe, but if you don’t want to make your own, these are the perfect little crunchy cheese puff made out of 100% cheese! I contacted Moon Cheese and they graciously donated a huge box for my Moon Cheese Giveaway! What a perfect ketogenic snack for those of you who are on-the-go all the time. A perfect low carb snack that you can pack for those of you who travel a lot for work, or the busy parent driving kids to sporting or after school events. I definitely will be ordering these and packing them on vacations and camping adventures! They have 3 tasty flavors! Cheddar, Gouda and Pepper Jack. I love the Gouda! Click HERE to find Moon Cheese online! 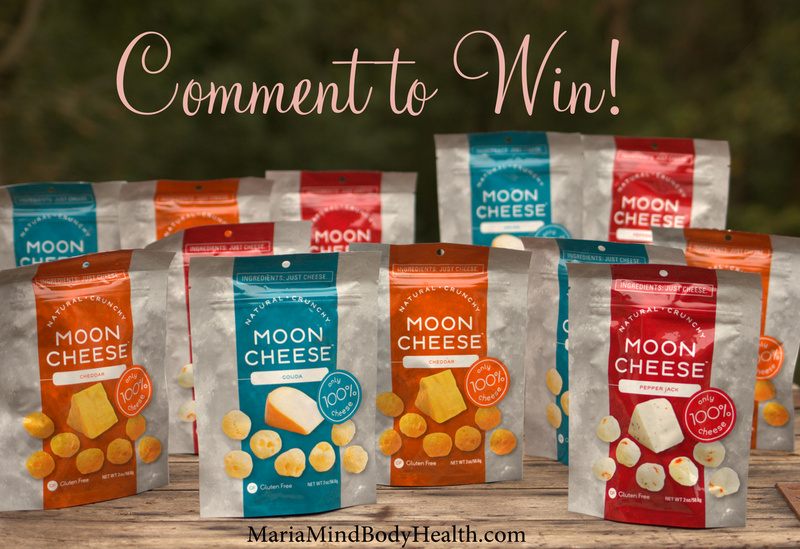 If you would like to win this awesome box of Moon Cheese, it is easy to enter! 2. Like Moon Cheese on Facebook! 3. 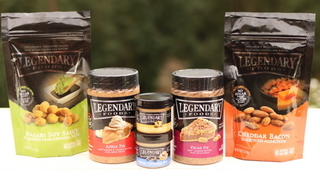 Comment below on other low carb or ketogenic snacks you would like me to giveaway! The winner will be chosen Sept. 23rd. Good Luck! And the winner is… Krissy Fulton!! Congrats! “Hey Maria – I know you get a lot of messages from a lot of clients – but I wanted to tell you about something exciting happening in my little cul de sac! I first started following your blog and purchasing your cook books in late 2012. 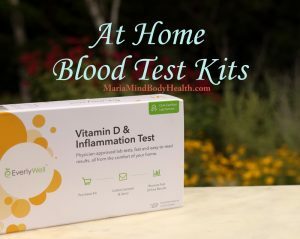 At that time, I’d been hospitalized several times for ulcerative colitis, weighed about 90 lbs, and had developed allergies to the medications commonly used to treat the auto-immune condition. I had been put on Remicade – which is a very strong biologic drug that suppresses the immune system – just to keep my body from destroying itself further. Well, long story short, I used food to heal myself. In the past three years, I’ve gone from being barely able to get out of bed, in and out of the hospital and having to take strong, cancer-causing drugs, to thriving, being able to run and lift weights and being off all dangerous medications! Believe it or not – that’s not the exciting part. I would love to try any new low carb snack! I tried my first Moon Cheese at Starbucks too! They only had the pepper jack, but it was great! I have been only eating a little at a time to make my bag last until I got some more! Those look so good! I’m going to look for them! I LOVE these snacks….sadly I eat them way too fast! My roommate let me try some of her moon cheese and it was great! I didn’t realize it was keto-friendly. I thought great ~ low carb/no sugar so I’ve tried the gouda ones on a road trip and ate the whole bag… I usually don’t win prizes but I had to share my experience with these. Would love to try these, I think my grandkids would like them too. Love that youbare doing a giveaway! These are expensive, so a rare treat for me, but so convenient! I would love a giveaway of sugar free jerky or the like! I haven’t tried this brand but I adore Parmesan crisps and making Parmesan puffs! We are always on the lookout for Keto snacks for the kids and I, one thing I have found is the prepackaged bowls of olives, but would like to find more options!! Anything cheesy or crunchy has to be wonderful! Would love this. Thanks for sharing so many products that fit this WOE. I’d love to try these! I’m a big cheese fan (punny lol). I’ve always wanted to try epic bars too! They’re just so pricey! I would like to see an Adapt giveaway. These look amazing! I love any low carb chip option…wish there were more to choose from! I honestly don’t have an opinion on what you should give away next. I follow so I can learn what things to try and this looks great. Thanks! The prepackaged olives are a quick and easy snack that my family loves! These would be a fun give away! I know there’s no such thing as low-carb/ketogenic fruit but I’d sure love to find some! Would love to try these!!! As for other give-a-ways… Adapt bars/meal, chocoperfection bars , swerve… baking season is upon us! I haven’t been able to find these in New Mexico, so I would love to be able to finally try them! I would like for you to have an Adapt bar giveaway. Haven’t tried those either. Thanks for all you do, Maria! 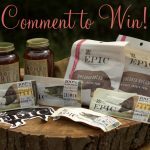 How about a keto bar giveaway?! A doughnut recipe would be wonderful. It’s something I really miss. Check out the web-site at Alldaylongidreamaboutfood and Google donuts. Carolyn Ketchum has developed amazing deserts. These sound really good would love to try these, low carb and crunchy!! Yummmmm!!!! Looks like a great snack for road trips! I need to find these in Utah!!! My hubby made your cheese puff recipe and it’s SO good! But these would be fantastic for trips. Thanks for the chance to win! Would love to try some Moon Cheese. I hadn’t heard of it before your post! I’d like to see a Flackers giveaway. I’ve tried the rosemary ones, and they’re really good. I’m interested in trying all the other flavors. Flax is highly estrogenic like soy. How about a Lily’s chocolate giveaway? Moon Cheese is THE BEST! Just give away lots more Moon Cheese lol. Maybe a giveaway on grazing sticks? I would love pork rinds and almonds and sometimes peanuts! I love Moon Cheese! It’s difficult not to pick up a bag every time I visit Starbucks. These sounds amazing! Perhaps some low carb chocolate? I would love for you to do another ChocoPerfection chocolate bars giveaway. Would love to see quest! Whisps are a great cheese chip snack too! Would love if you gave away raw cocoa butter! Love any low carb cheese snack! Too many meat sticks! 😜 Would love to try the Adapt bars! Beef jerky. Love some of the new flavors coming out. 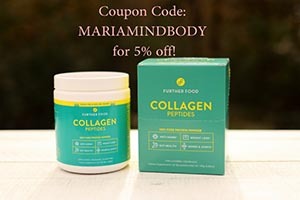 Love your site, Maria! Would love to know what chocolate is your fave! I typically use ChocoPerfection or Lilly’s. I have 2 bags of these waiting to try and I am so happy you like these! I bought them hoping that they would be “ok” for Keto, but I was afraid to try them until now!!! 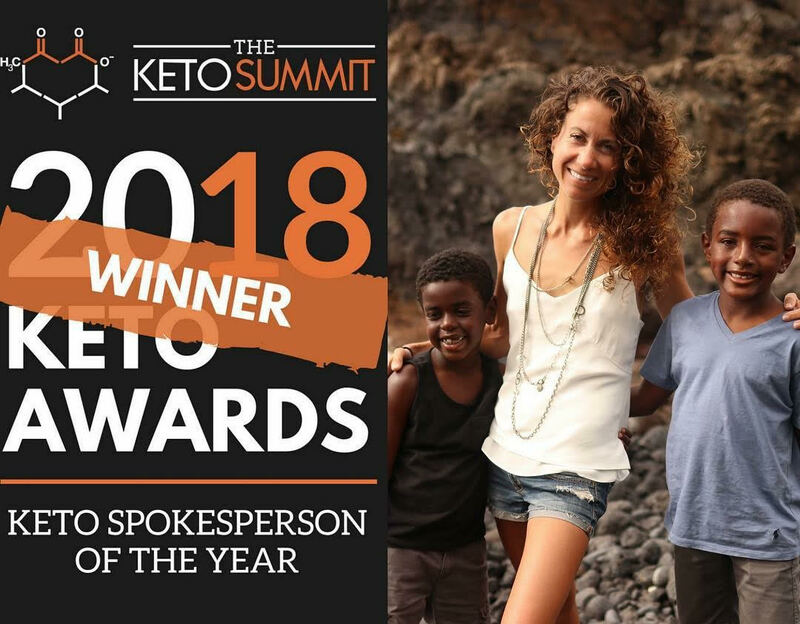 Any snacks that are Keto are worth a give away, it makes it nice to have something to fall back on if you don’t feel like making it from scratch…thanks so much for letting us know all the information and options we have, its wonderful!!! Anything that reminds me of a chip please! OR how about some pickles! THANK YOU! 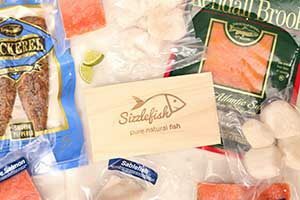 In response to your request for “Comments on other low carb or ketogenic snacks you would like me to giveaway!” – Anything salty and crunchy would be great for a giveaway. Seems like most crunchy savory snacks are not Keto, with the exception of cheese crisps. My favorite think to pair with Moon Cheese is Nic’s Sticks grass-fed beef sticks. So yummy! Those would make a great giveaway. We LOVE Moon Cheese! I am so excited for this give away <3 With my son playing both football and basketball, we are always looking for and packing Keto friendly snacks for the game. Jerky would also be great! Or more Epic bars!! Thank you always for all the great give aways! I love Moon Cheese it is so tasty and convenient. My other favorite on-the-go snack that I just found at Trader Joe’s is Chomps Grass-Fed Beef Snack Sticks. These are the best tasting I’ve found so far. Would love a give away of these! Maria, you’re the best. Thank you for sharing all your knowledge with us to help make the world healthier. I am addicted to your site; I can’t get enough information! Been waiting forever for a keto snack that I can grab and go! Woo Hoo! Nearly 4 servings per package. Will try Moon cheese as kids don’t like the other. 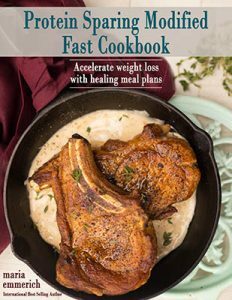 I would love to try some keto deserts, i havent really found any yet! Thank you for the give away. Can’t wait to try them as I’ve heard great things about them. So how about Lilly’s Chocolate give away. Can’t really think of other “healthy” snacks. Would love to know if there are more. Thanks for all you do, Maria !!! You are awesome. I’ve had the Moon Cheese at Starbucks. My son and I both love it! Started the keto diet three weeks ago, and have been successful so far. Thanks! My little boy and I love moon cheese! I love your chocoperfection giveaways. Love moon cheese! Chocoperfection is always a good giveaway! These took one or two bites for me to decide if I liked them, just because the texture was different than I was expecting. They’re very yummy and fill that “chip” craving for something crunchy and salty! Would love to see a Keto bar (Adapt I think?) giveaway in the future!! I love anything cheese. Would love to try this. I am new to Keto, so all of these posts are awesome! I have been wanting to try these. I would love to try moon cheese! I would like to see a chocolove giveaway! Thanks for a great snack idea! You always have such amazing giveaways. You find so many good snacks, I couldn’t choose. Just keep doing what your doing. I’ll keep these right on my shelf next to the Whisps! Would love to try these and any other low carb items. We buy the zero carb Epic Bars for my son to take to school as a snack. Would love if you gave away some of them! Also some Galatic Hog Skins would be a great giveaway! 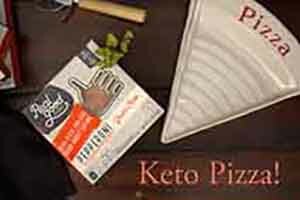 I am not very familiar with other keto products so whatever you come up with I’m in. I’m going to watch for these at Starbucks. I wish barbecue or green onion flavored “chips” existed. I would love to see future giveaways that include one of these: low/no carb chocolate without soy, glucomanan, variety of healthy oils such as avocado, macadamia, MCT oil, Whey Protein isolate that is affordable to those on a tight budget, and healthy sweeteners. 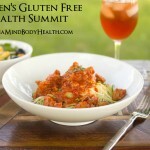 I love your recipes and info and always love to see a post from you in my e-mail. Thanks for all your hardwork. I would love to see kid-friendly snacks – mine isn’t sold on low carb anything! These look great. I love cheese. I love your blog and am so thankful for all of your amazing information! Thanks for doing this give away!! Love Moon Cheese. Maybe Keto Kookies??? Oh, don’t these look good! I’m going to swing into the local Walgreens and see if they have them! Perfect for a road trip 🙂 Thanks! Anything with cheese is awesome! We love Moon Cheese. Great tasting keto snack. I have never heard of these but they sound yummy! One thing I certainly on the keto diet is crunchy! That was supposed to be ‘certainly miss’. Sorry. These sound really good. Love cheese. I would like to see a sugar free chocolate bar or Lily’s giveaway. Thanks. I’d love any keto snack products. Snacks are the hardest thing for me to keep on plan! I just seen these yesterday for the first time. I would love to try them! I’m new to keto eating and looking for new things to eat. Great idea for on the road but I LOVE your goldfish recipe Maria. It’s so simple and so delish! OOOOOOO, yum. Pork Clouds. I would love to see Pork Clouds. What I miss most, snack-wise? Popcorn, chips (no dairy, please) & M&mms. I’m so excited that they’re no longer just in Starbucks!!! The pepper jack moon cheese sounds tasty. For a giveaway, anything chocolate please! Any keto snack is wecome. I would love to win. sounds like something I would like to munch on Thanks for the chance. of course winning is always cool. I would love to try moon cheese! Thanks for the chance! Moon cheese looks yummy. 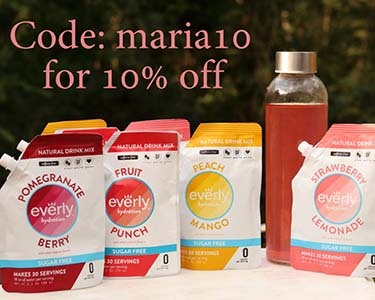 How about packets of erythritol or xylitol for on the go? Or maybe some pink salt? Portable bars would be a great giveaway! Thanks for this current giveaway! I get to try them for the first time today!!! I’m on my way to the store for groceries for dinner and I’ll pick up a couple bags for me and DH to snack on tonight. I’m snacking on mine during the afternoon. I wish I knew how to puff up my cheese. We LOVE Moon Cheese!!! It’s super hard to find around here, too. Would love to try these. Basically love any easy snack!!! I love the Adapt bars. They are so soft and chocolate-y! Delicious! Love your giveaways! Lily’s chocolate chips! I’m glad you’re spotlighting these tasty little goodies! I love them and eat them often, but then, I’m a broad-spectrum cheese lover. These crunchy little cheese snacks are *wonderful* and they’re made of nothing but real cheese. I highly recommend them! I haven’t seen the gouda or pepper jack flavors – I want to try these so bad!!! Yum!!!! Love Moon Cheese!!! Thank you for the chance to win!! Would love to try these! Always love an opportunity to try new quick Keto foods! Especially like to see ones that are great on the go food for kids! Never heard of this product. It will be on my must try list. I’d love to try some of the low carb cracker snacks for keto dips! Definitely any type of canned fish! These look interesting. I would also love to see some keto crackers! These look wonderful! Other snacks…. hmmm… anything chocolate! 🙂 Thanks for all you do. 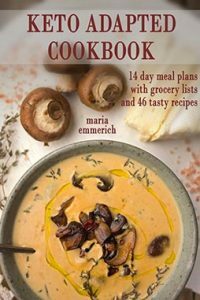 Love Moon Cheese & Love all of Maria’s books, recipes and stories! SOOOO helpful for my T1D low carb life – thank you!! I also like Go Raw Flax Pizza and Fiests flavors… They’re delicious and easy snacks for on the go. Would love to win this,and would love a chocoperfection give away. I’ve seen recipes for low carb breakfast cereal but never a product available on the shelf. If there is one I’d love to see it! I’ve seen these at the Starbucks in our local Target (Marshfield, WI) and have been tempted to try them….now I WILL the next time I’m there! 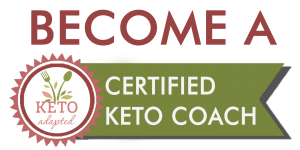 I am new to the low carb, keto world. Any snack would be great to keep me on track! Would love to see an Adapt bar give-a-way! Chocoperfection sounds good to me. I would like any new keto snacks ideas. I didn’t know about Moon Cheese until I saw this post. Guess I will have to keep my eyes open for them! I would love to see a giveaway for a low carb, gluten free granola. These would be great for an on the go snack! They are good but expensive. I don’t remember where I found them locally. Whole Foods, maybe? An Adapt bar giveaway would be lovely! What about Hard Bite Parsnip chips? 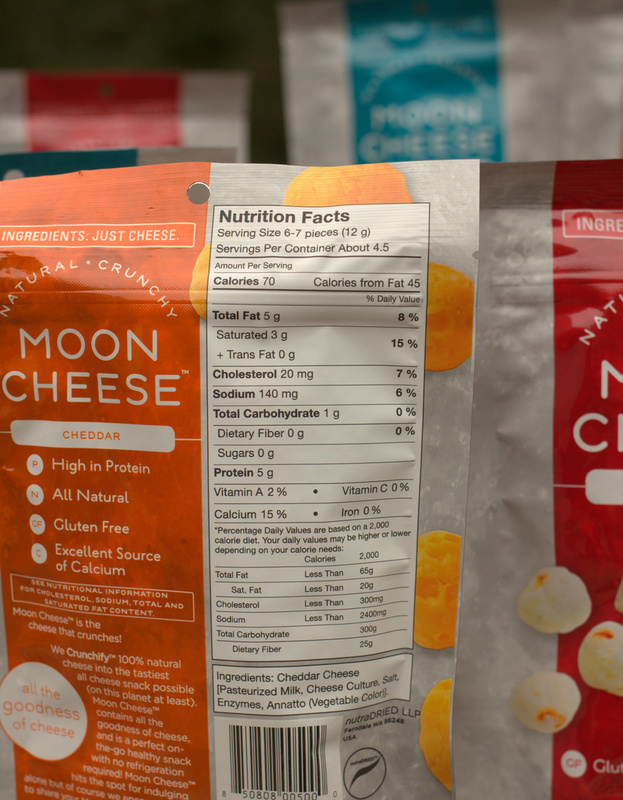 My T1D son would love to try moon cheese! I would love to have a giveaway with some Adapt products. sorry forgot to mention would love that Adapt new flour stuff! These are the best for a snack or when you have cravings…love these…I just wish they were in a lot more stores!!! I tried moon cheese once and it was very good! The whisps Parmesan snacks are also yummy and would be nice. Im fairly new to Keto so I’d like to see a giveaway with a variety of Keto snacks. That way we could try a bunch of things. So difficult not to eat all 4.5 servings at one time. Other giveaways – maybe essential oils or any chocolate. Moon cheese looks fabulous. This weekend I will be on a quest to see if any local stores carry it. Epic bars and/or trail mix. would love to find these locally! We love cheese, sounds like a great snack for a long plane ride … yikes afraid I’ll eat more than 1 serving! I hate to throw cold water on such a good party, but am I the only one suspicious as to the source of the cheese they’re using for these? C’mon…it’s Starshmucks! They sell bad-quality beans, covered in all the whipped cream and syrups you can handle, for way more money that it cost them to procure (a barista friend tells me). The whole place is all about marketing–they invent a special “new” language to communicate sizes and blends of ingredients, they’ve had to sprout out beyond coffee just to stay relevant, and come up with “new” special flavors only available at certain times of the year to disguise the disgusting, rancid coffee flavor (I’m looking at YOU, pumpkin). If they sold just plain old coffee, nobody would buy any, so they sell other distractions to hide the fact that their coffee is ditch water. This cheese product is no better–it’s got to be made with excess, unsold, or expired milk, straight from grain-fed cows loaded with hormones. 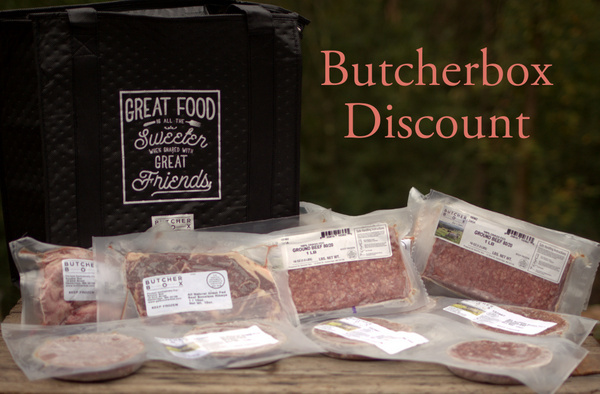 Does the package say “organic”, “grass-fed” or “pastured” anywhere on it? No? Then expect a fancified version of grocery store Cheetos, no matter what the nutrition label says. You’re better off using Maria’s puffed cheese rind recipe, and selecting YOUR OWN quality cheese to do it with! Is finding so-called “healthy snacks” on the store shelf more important than selecting and eating high-quality, nutritious food with no dubious sources? 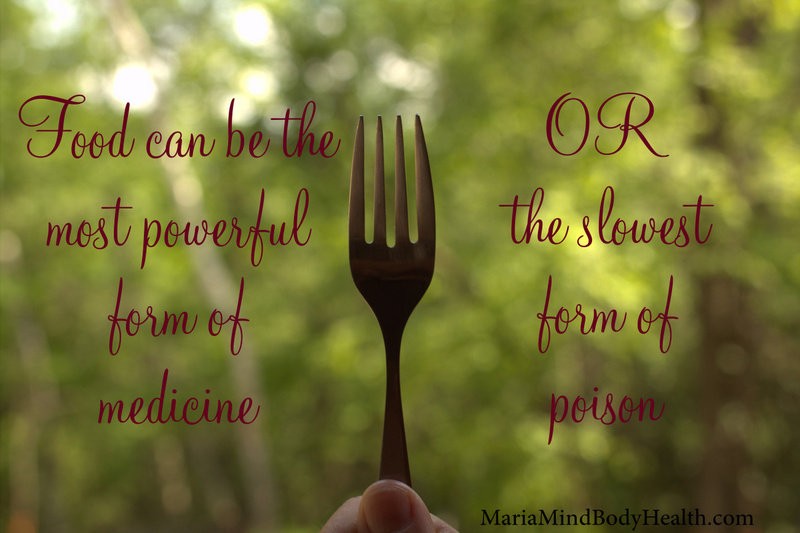 If so, the cut up and eat your own quality cheese–you can find THAT in any health food store! With a new baby, homeschooling and special needs son I’ll take as many bags of these as we can get for soccer practice! THANKYOU! Moon cheese is soooo good! I tried to make my own after trying it…that was a huge fail. Yum!!! These sound like fun!!! It would be so great if there were a nut free keto chocolate chip granola bar for school lunches. I’ve never had these, I’d love to try them! I’d love any sweet or salty snack. If chocolate is involved it’s always good! I’d love to find some sugar-free jerky! Would love to try any low carb snacks!!! I love moon cheese! Great for traveling & hikes! Satisfies that need for crunch without chips! Moon cheese is awesome, I’m a HUGE cheese fan! I’ve been dying to try these. I saw them at the airport Starbucks in Florida but unfortunately the closest Starbucks to me requires a 2 hour drive and a ferry ride. Me and my son loooove moon cheese so much. Great healthy snacks on the go. Would love to win. Also would like to see some sweet or jerky on your next giveaway. Also shred with family and friends. These things are so addicting! I buy them out of stock everytime I see them (loooove the gouda too). I would love to see Oberto bacon jalapeno jerky on here as well, between that and Moon Cheese they’re my guilty breakfast pleasures lol. Thank you for this wonderful giveaway, it’s very sweet of you! I absolutely love cheese and Moon Cheese is amazing. How terrible would the world be without it! I love these but I can never find them after the first time I found them at Target. 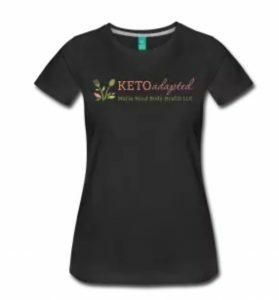 It would be cool if you had a Keto Adapt bar giveaway again. Moon Cheese is a great low-carb snack. 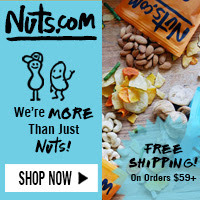 It would be great if you could include nuts in a future giveaway. 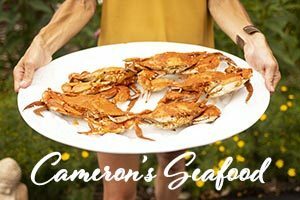 We eat a lot of them here, and would love to try some different kinds. I just bought some on amazon. They look great. Can’t wait until they come in the mail. I’d love for you to giveaway some jerky! I can’t wait to try these! I’d be happy to win some Mikey’s muffins or Flacker’s crackers, if those are keto! A Keto Bar Giveaway would be fun and exciting. However this is a very fun and exciting giveaway as well. I’ve never tried Moon Cheese but have heard wonderful things. 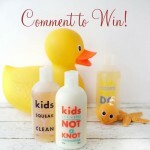 This would be a great giveaway to win. Thank YOU!!!!! New to this site. I think any low carb,healthy snack alternatives would be great giveaways! Thanks! 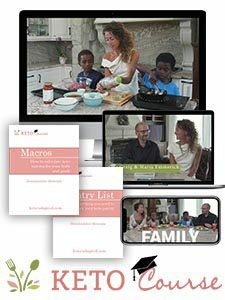 Thank you for your fabulous recipes! My family LOVES your cereal recipes. I’d love to try the Moon Cheese. My kids live Moon Cheese. 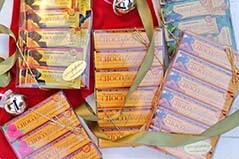 Have you given away Lily’s Chocolate bars? The almond and sea salt aremail so yummy! After being stuck on the football bus, surrounded by pb&j sandwiches, bags of chips, soda and Brownies, any option to starvation amidst bad food would be great! 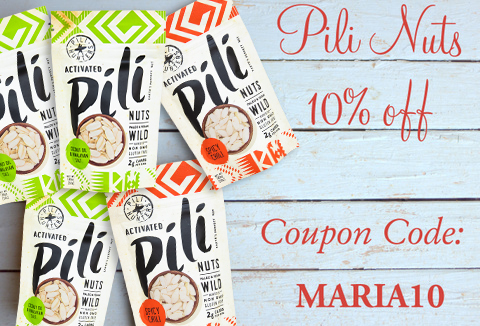 Have you done those pili nuts? I’ve heard of them, but can’t find them anywhere, and would like to try a couple before I commit to buying pounds of them. New to this, and haven’t embraced snacking yet, but good to know! Not Waiting for The Win! Going to get some Now! But Hope I Win 😉 THANK YOU! Moon Cheese sounds delicious! I’d love to win some! I crave crunch. I love cheese. I would love to try these! Pepper jack is my fave! I would love to win! Love cheese! We like toasted sesame seaweed snacks at our house! woo hoo! Moon Cheese is in my local Walgreens! Adapt bars or chocoperfection bars! I love moon cheese! An Adapt give away for sure! My wife and I just started keto lifestyle 3 days ago. My wife was diagnosed with lupus last month and instead of waiting for her rhuematoid Dr appt in 4 months we are starting to get our health back. Here is looking at a new day and healthier living. Thanks for the awesome giveaway. I love Moon Cheese!!! How about flavored almonds? Lily’s is another great snacky sweet treat! I would like to see the Ketobars or Parmasean crisps given away. They also have flax crisps that would be good for eating avocado! Anything cheese is aok in my book! I actually tried these the last time I was in the airport–yummy–really want to try all the flavors! I saw these in my local grocery store, and wondered…would they be Maria-approved? 🙂 So glad they are..they’ll be perfect for traveling and watching kids sports. I would love Quest Keto Bars or Quest Keto Cups or Adapt CoffeeShots. Thanks! Lily’s chocolate chips would be a great giveaway! These look yummy. How about a Lily’s chocolate giveaway?! I love me my cheese.. I hope to win – TY for the op! These are good. Thanks for the chance. How about a giveaway for Quest Chips (new improved versions of Cheddar and BBQ are amazing ) or anything Lilly’s. I would love to see a giveaway for Lily’s chocolate. I really want to try it but I can’t find it in any of the stores near me! I would love a chocolate giveaway! Thank you for the chance to win! I like Parmesan Crips and Beef Jerky!! 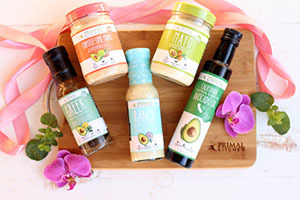 Any keto snacks you recommend would be great for a giveaway. I always learn about some great snacks from you. Would love to try these! I’d like to see more giveaways for Chocoperfection. Low carb crunchy snacks are so hard to come by and definitely not cheap in price. 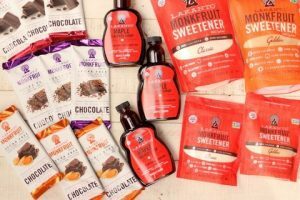 I thinks it’s great when you offer these giveaways because it gives us chances at trying new snacks that support our healthy eating lifestyles. Crunchy low carb snacks are amazingly needed, if you come across any new and exciting offers I’d love to hear about them! I’d also live to win moon cheese! Any crunchy snacks would be great! I would love to know what these taste like! As for other giveaway options, I think it’s amazing that you are doing this as is. You are very kind. An Keto friendly foods we might have never heard about would be great options. These sound awesome. I would love a giveaway of low total carb Leto friendly snack bars. I made the mistake of trying Atkins bars. Convenient yes, but threw me out of ketosis. Thanks for this giveaway. I love moon cheese! I will have to try your cheetos recipe. 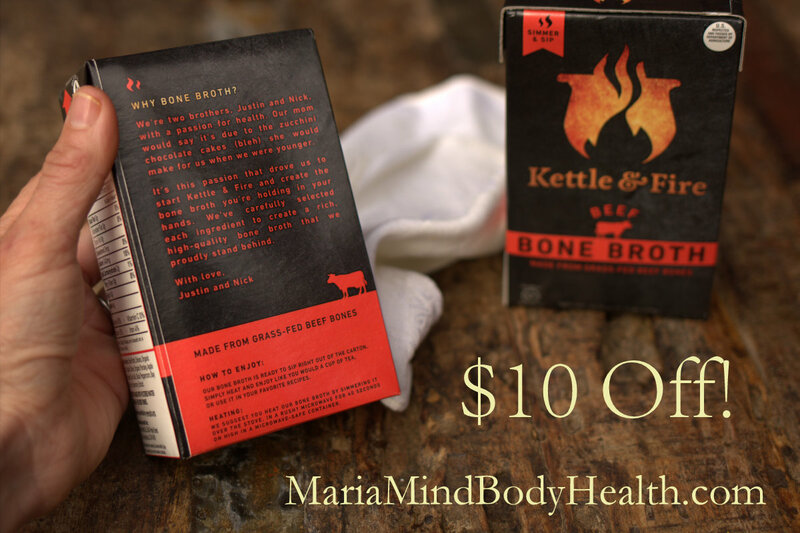 Jerky is one of my favorite low carb treats so I’d love to see a giveaway of healthy jerky! Would love this Moon Cheese. Also would like to learn about any keto-friendly breakfast bars. The spicy Moon Cheese is amazing! I’m dying to try these as I’m not a coffee person, and haven’t found them locally yet. I want to try them before I invest online. 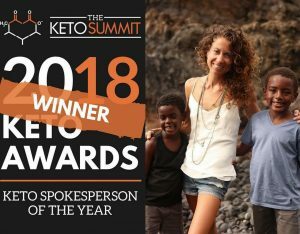 I would love to see a giveaway of keto nut butters, any keto bars other than quest, and basically anything newish to the market! These look amazing and I can’t wait to try some! 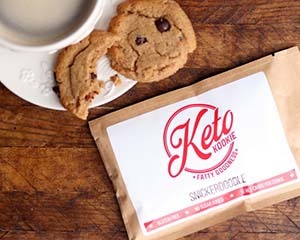 I would also love to try some keto cookies, sorry can’t remember the brand name I saw the other day. And I just saw Epic has some pork skins now that look yummy. Always looking for new and exciting ways to make this new way of eating easier. Your cookbooks have helped tremendously! I can see these snacks helping as well. I have heard about Moon Cheese, I havnt seen them at a store yet. I’d love to try them before I order in bulk off the internet! I’d love to see some keto type “chips/crackers” or some different flavored pork rinds in a giveaway. Moon Cheese is so tasty! I would love to try Adapt Bars. I want to try everything…looks yummy! Where can I get cookbook? Moon cheese is awesome. I agree Adapt Bars or cereal would be great.